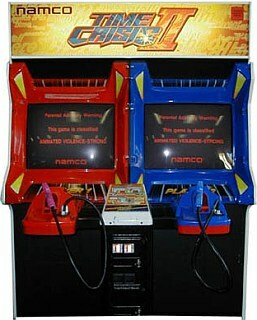 The Namco System 23 is an arcade system board produced and developed by Namco. 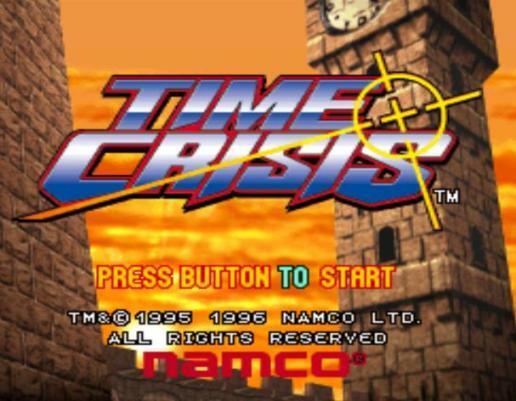 Released in 1997, it was the last arcade system produced by the company that was based on their own custom design, as opposed to just a derivative of console hardware. Like the System 22, the System 23 also featured a more powerful variant called the Super System 23. One of the advertised features of the System 23 was the "Gashin Strong Bass System," which was simply a bass amplifier hooked up to the sound system.